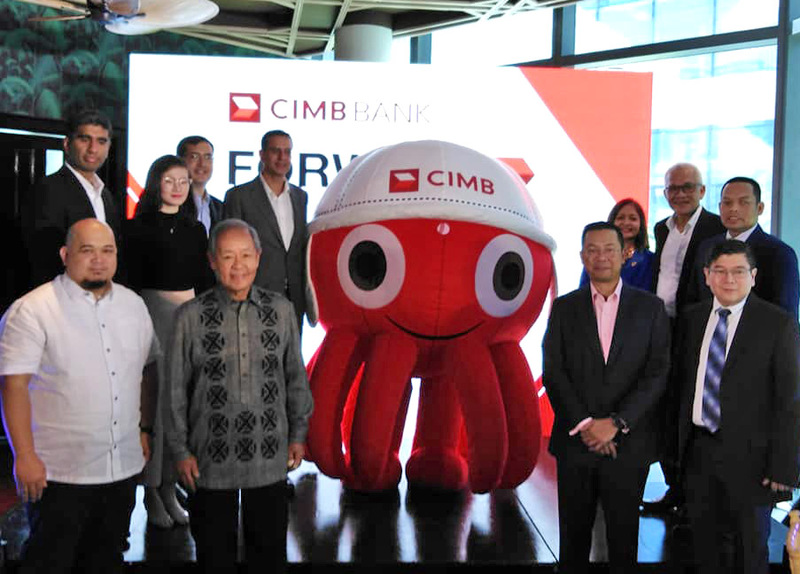 CIMB Philippines launches its banking presence in the country which aspires to be the nation’s first all-digital and mobile-first bank, promising to make banking simpler, more convenient, and truly hassle-free. The launch was held at the Manila House Private Members Club in Bonifacio Global City, Taguig as it was graced by BSP Deputy Governor, Chuchi Fonacier and CIMB Group Chairman, Datuk Mohd Nasir Ahmad. 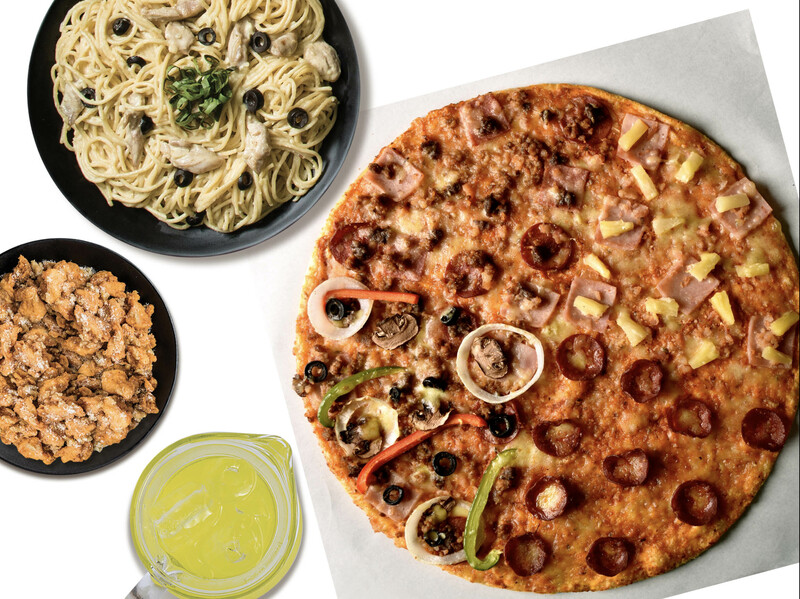 CIMB Philippines partners Include 7-Eleven and DragonPay, With a total of 8,000 convenient customer touchpoints nationwide. The CIMB Bank VISA-powered Debit Card are accepted at any of the 20,000 Bancnet, VISA, and VISA Plus ATMs natonwide and two million VISA and VISA Plus ATMs worldwide. 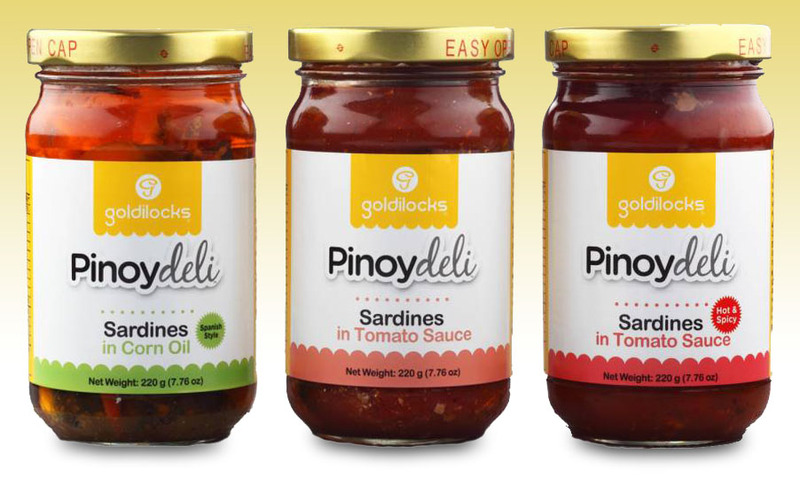 In conjunction WIth the launch oi CIMB Philippines. 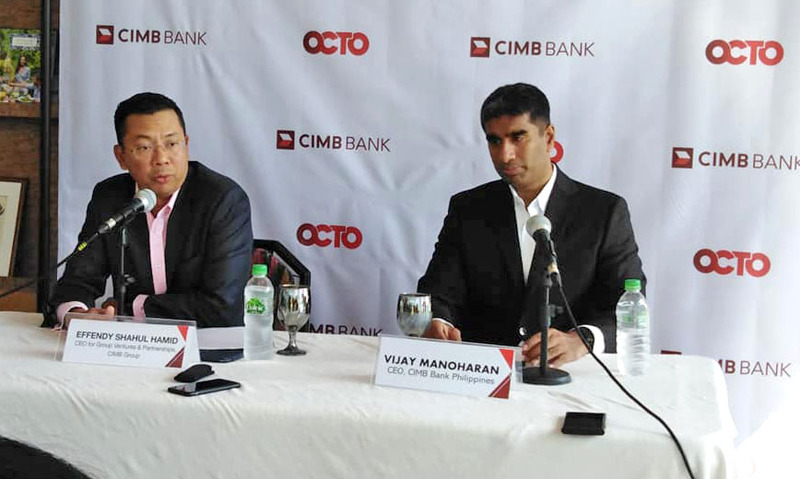 CIMB also announced that it had received regulatory approval from the Securities and Exchange Commission of the Philippines for its investment banking joint-venture in the country, CIMB Bancom Capital Corporation (“CIMB Bancom”). To cater to those who want to really start preparing for what’s ahead and save for the future CIMB Bank offers the UpSave Account, which allows greater savings with its high interest rate of 2% per annum (8x higher than other banks). 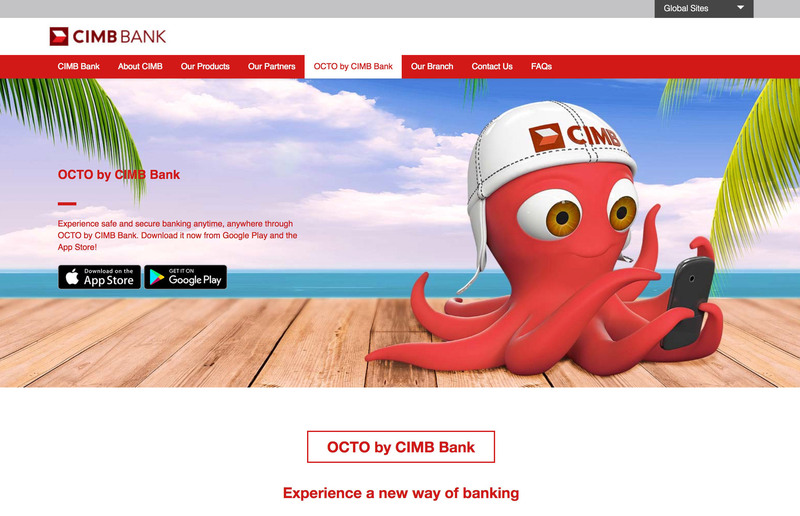 ClMB Philippines retail banking convenience powered by the OCTO app, which can be downloaded from the Apple App Store or Google Play. 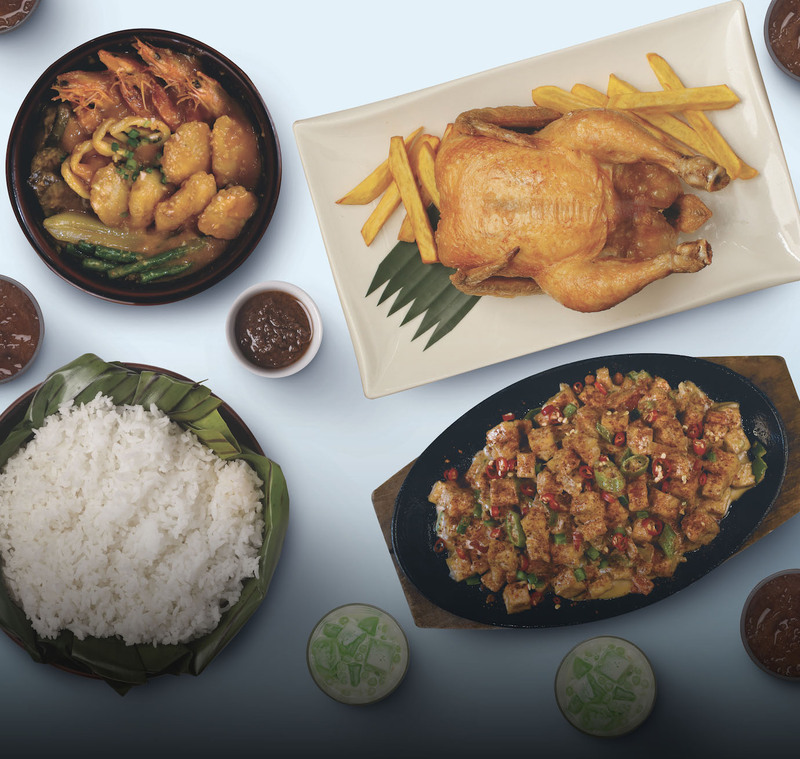 To learn more about the services and the company simply visit www cimbbank.com.ph.